Kiru Kander is a Certified Practising Speech Pathologist (CPSP) and is dually trained as a Speech Pathologist and a Primary School Teacher. With over 23 years’ experience working with children and adolescents with communication difficulties, Kiru has a good understanding of the educational and social implications of communication impairments for young children, adolescents and adults. 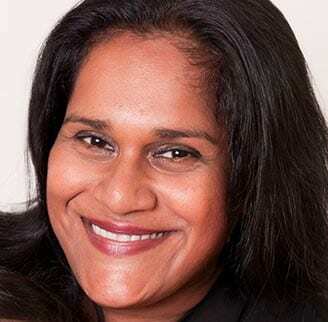 Kiru has worked in Queensland, New South Wales and the United Kingdom in a variety of settings namely, child development clinics, schools, community health centres, child and youth mental health services, disability services and hospitals. She has also completed further postgraduate study through a Master’s in Education with a Major in Special Education and Postgraduate Qualifications in Community Mental Health. Her personalised approach has yielded many positive results for clients. Kiru is also a member of Speech Pathology Australia and is a Graduate of the University of Queensland (1994).